Sometimes it is hard for us to put our trust in a new company, especially when we are dealing with Internet sales.To ease the worries and offer well trusted buyer protection services we have opened Smokeheal Cigarette Holders Store on eBay! Now you can securely purchase our Smokehealer ‘Cannon One’ smoke-cooling cigarette holder and accessories, and have a piece of mind with Buyer protection that eBay offers! 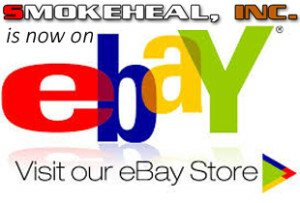 Visit Smokeheal store on eBay! 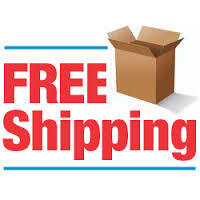 FREE continental US shipping October 1 – October 15 !! !